A note to our customers and agents from Tower Hill President Don Matz. 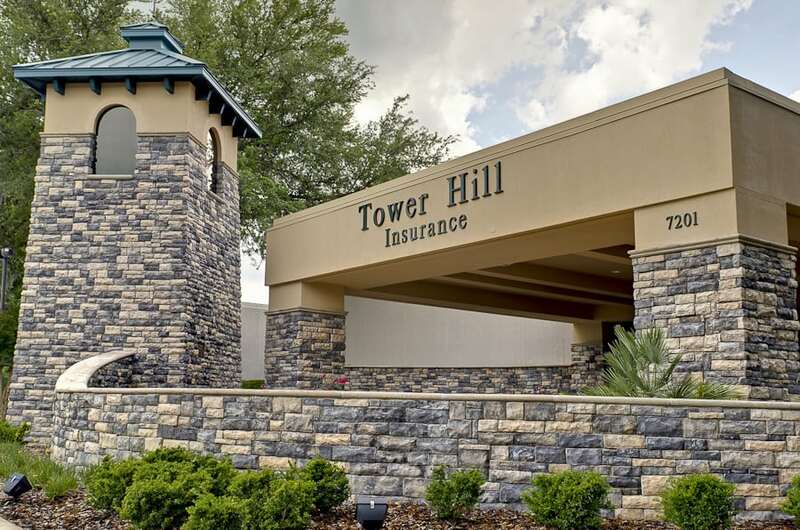 Tower Hill is prepared to help all of our customers (and our agency partners) recover and rebuild their castles after Hurricane Irma has swept through. We have over 700 independent claim adjusters prepped and ready to go to supplement the 425 Tower Hill employees that are dedicated to helping our customers repair and rebuild as quickly as possible after Hurricane Irma. Our teams are experienced and train year-round to handle catastrophes so that we can be there for our customers when they need us most. Since our founding in 1972, we’ve successfully weathered every storm and natural disaster in Florida. 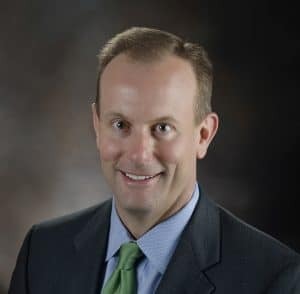 Tower Hill is financially strong, with $2.2 billion of reinsurance protection and $250 million of surplus, to ensure that our policyholders’ claims are fully and promptly paid. We understand how difficult and stressful it is for a family when their home is damaged, and we are here to help. Our customers can report damage to their homes online at THIG.com/report, by phone at 800.342.3407, or by contacting their local Tower Hill insurance agent. Stay safe.